The majority of the websites out there today are content-based websites because content marketing has grown tremendously over the past few years. Many big companies are not starting their own blogs because they believe that content will be the vital part of their online venture. Even Starbucks has a blog called Starbucks Channel to keep their customers updated about their business. When you’re starting an affiliate business, don’t make things more complicated than it has to be. You simply need to promote your website and get it seen by as many people as possible. You can promote your websites through a number of ways. Social media promotion is one of the most common. Many affiliate marketers use search engine optimization techniques to generate page views and sales. For this, useful, rich content is essential. The content should include good reviews of the products you are promoting. You can use video sites like YouTube to publish video reviews and then share those videos through your website. A very good example is TheWireCutter.com, an affiliate website started by a former Editorial Director at Gizmodo. It is a very successful affiliate website that brought in $30 million in cash as reported by The New York Times. You can find a lot of useful information, reviews, and price comparisons for their electronic products from Amazon. 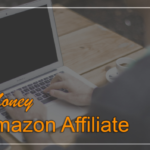 Yes, they are affiliates of Amazon and they promote products there. Price comparison sites such as PriceRunner.co.uk usually show you a product and its price at different stores. They usually feature product reviews submitted by users, which make the bulk of their content. 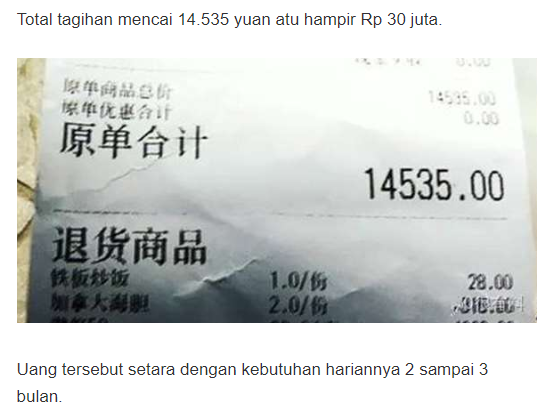 How does a price comparison site make money? You earn a commission when a user clicks on a link and visits the retailer’s site. 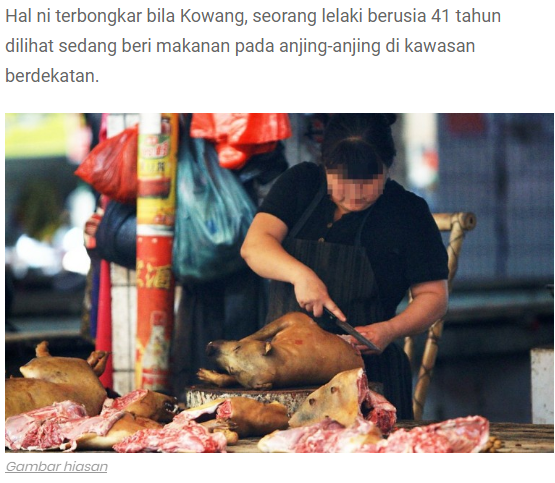 You can sell advertising space as well. 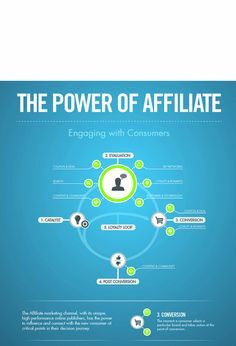 What you are about to discover in this article is the most comprehensive and eye-opening instructions written about “Affiliate Marketing”. 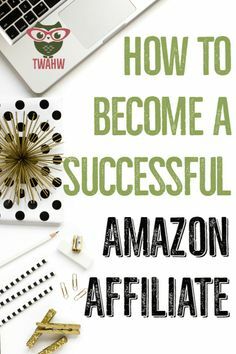 This is the ultimate guide that equips you from A to Z and everything you need to understand to jump-start your affiliate business right away. 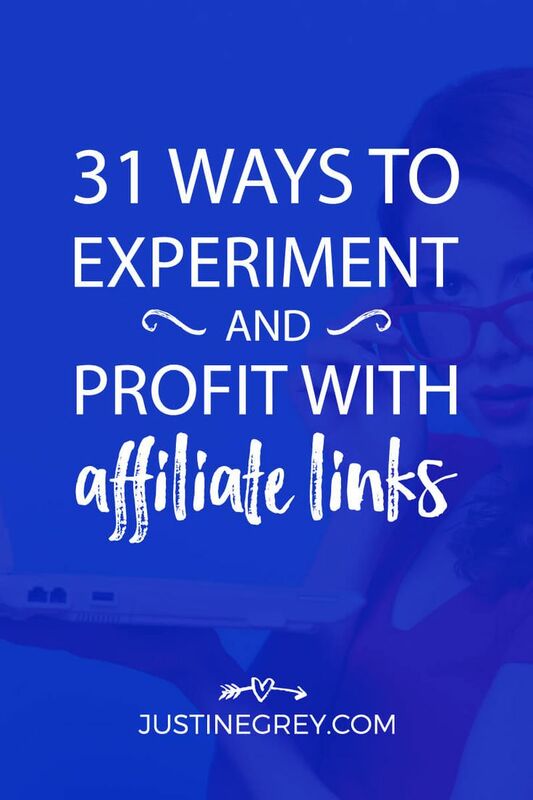 Regardless of whether you are a beginner who just gets started or a seasoned affiliate marketer who has the experience, there will be some amazing insights for you to learn here. 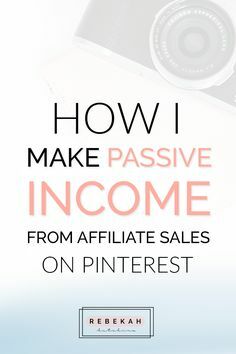 We hope you enjoy reading this ultimate guide and while doing so, uncover the secrets to building multiple streams of steady passive income from your affiliate business. 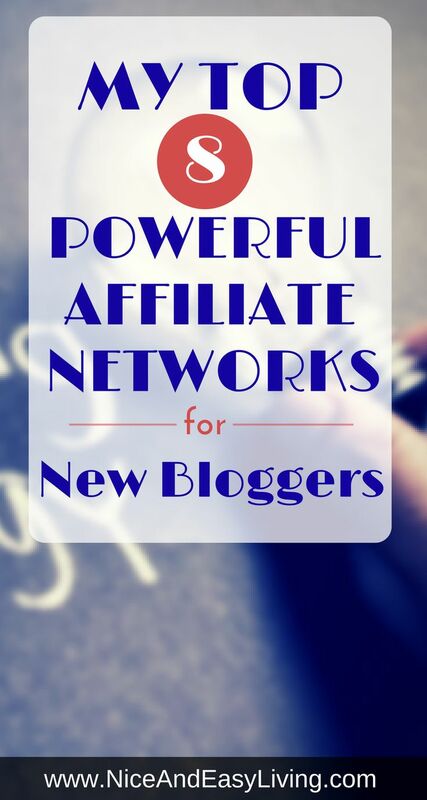 Curious on affiliate marketing and how can it help build your business. We used to be surprised when the first question from a lot of our future clients is “what is affiliate marketing?” but not anymore. This is something we’re often asked by clients who are familiar with the term but don’t know exactly what it means. Perhaps you’ve heard it suggested as an effective marketing channel but aren’t quite sure what it is. 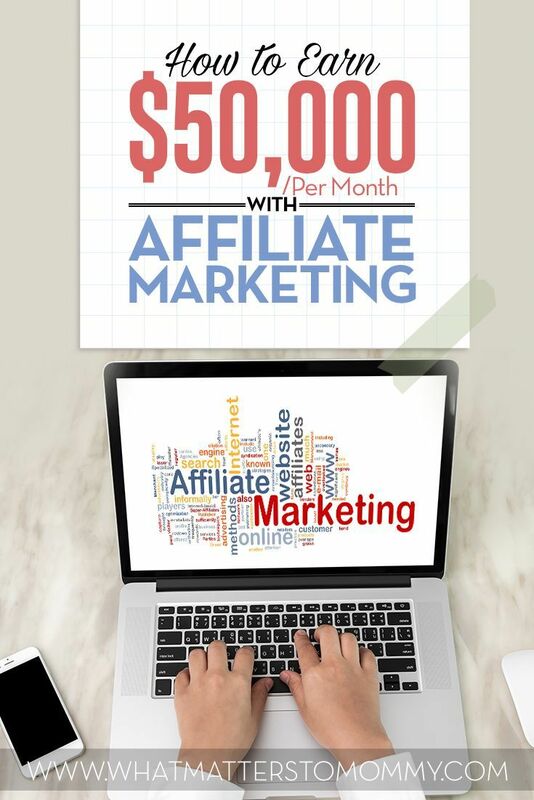 Or you understand the concept of an affiliate marketing program but want to learn more about how it works. 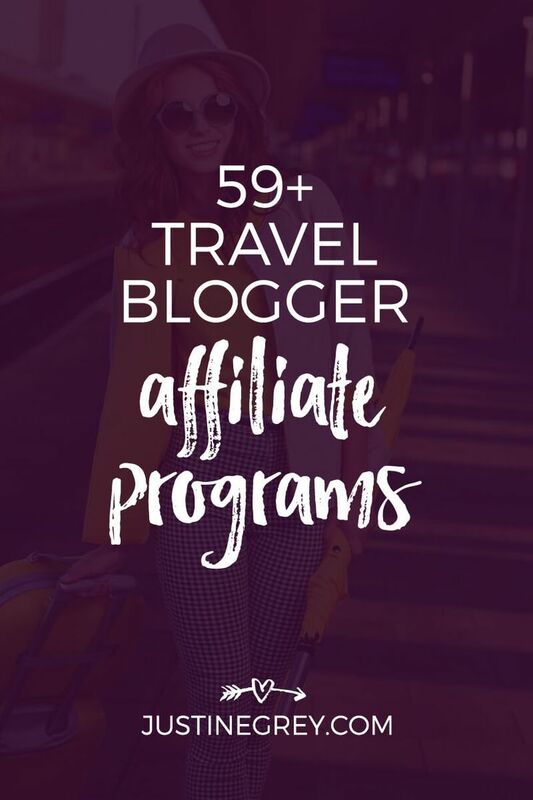 If you are wondering how much an affiliate can earn, there is no right answer to this question because there are super affiliates who earn millions of dollars each year from this business. 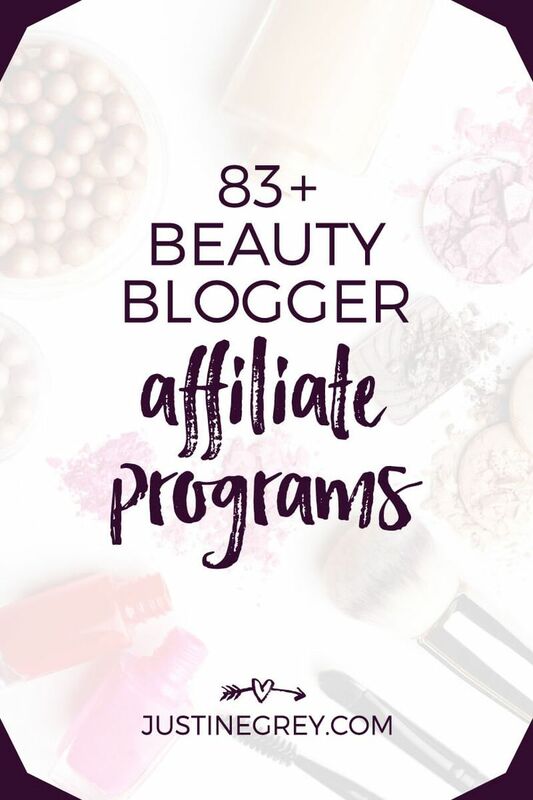 Pay a closer look at how the movers and shakers in the industry are performing, and you will often find that the market leaders in the industry are usually involved with affiliate marketing. We offer free one on one assistance to help people make money online, using proven techniques that have already made money for our members. 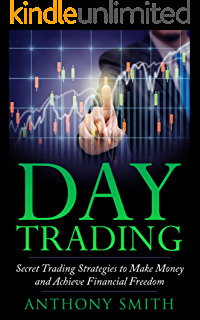 We do not sell e-books, charge a monthly subscription or bombard you with emails from "carefully selected partners" - we simply provide help and guidance to suit your level of ability. Our membership is worldwide and contains people from all walks of life. The biggest problem with most people is that they choose to promote a product that they have never used or tested before. 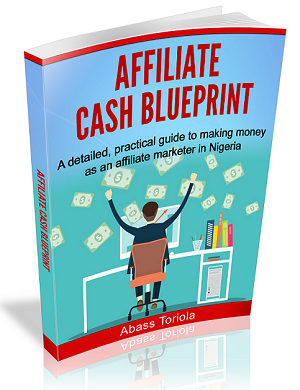 A lot of affiliates fail to make sales because they are unable to connect with the product. 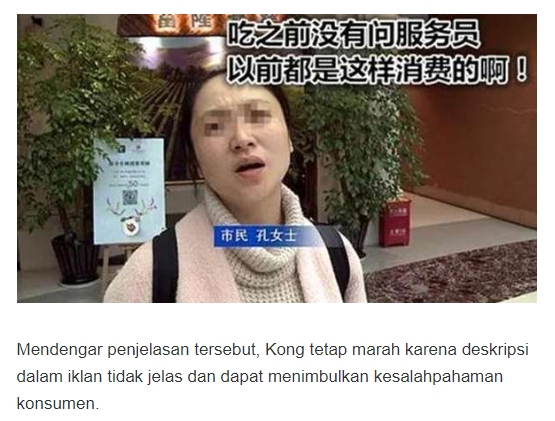 Take this advice, for all the products that you want to promote, buy them and use them yourself. Try out the products and if they are good, you will be able to convince your audience more confidently.